First announced to the world earlier this year, the Blaze and Alta are the latest additions to Fitbit’s family of fitness wearables. 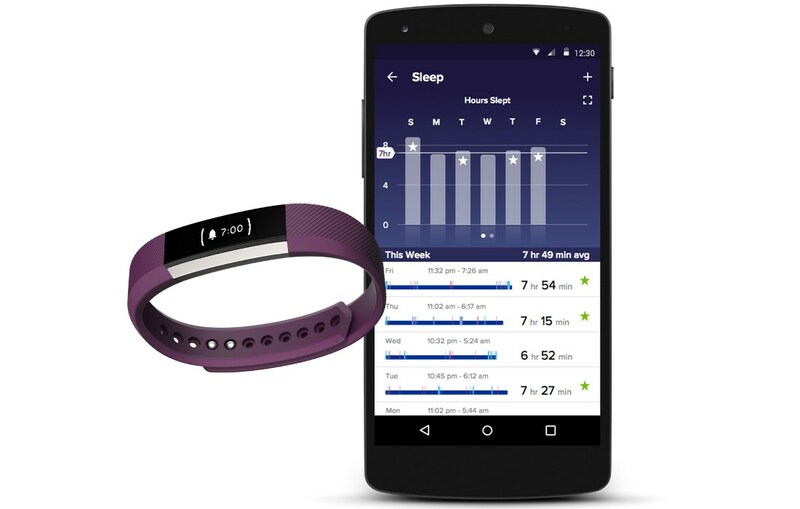 In addition to their respective fitness tracking capabilities, both of these Fitbit products are also designed to be slightly more fashionable and they are now here in Malaysia. The higher-end Blaze is priced at RM 950 which is much more affordable than the previously released Surge which currently goes for RM 1,280 at the retailer. That being said, the Blaze does not come with a built-in GPS chip and has to depend on user’s smartphone for GPS tracking which could be one of the reason why it costs less than Surge. As for the Alta wristband, it is priced at RM 630 which puts it right in between the Charge (RM 560) and Charge HR (RM 690). 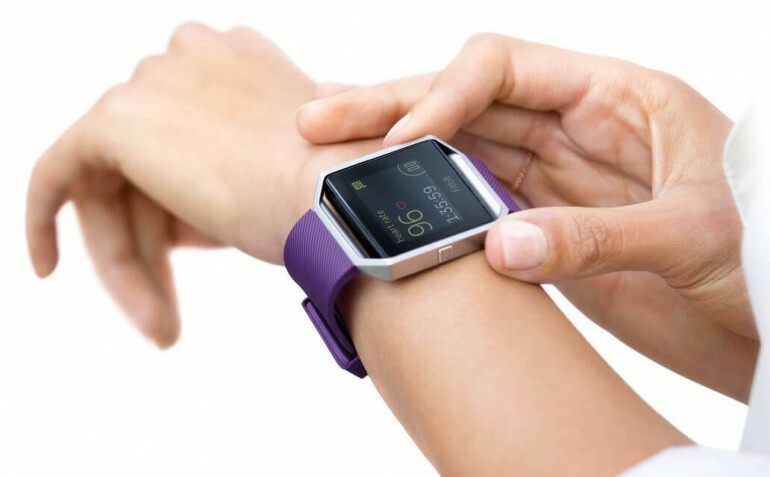 However, Alta is closer to Charge in terms of operations since the Alta does not come with heart rate sensor. Apart from their design, another factor that made Blaze and Alta different from their predecessors is that they come with exchangeable bands which are also readily available in Malaysia. The price of a replacement band for Blaze ranges from RM130 to RM 580 depending on the material while Alta’s band is priced from RM 130 to RM 250. U Mobile and Celcom Lists iPhone SE as "Coming Soon"